Start taking classes at Fort Green Yoga Studio and other studios! Our Slow Flow classes are restorative and rejuvenating for the mind and body. An opportunity to practice at a steady pace with fluid and dynamic movement. Please wear comfortable yoga or exercise clothes. The studio provides clients with yoga mats and equipment as well as beautiful change rooms with shower facilities. We have a filtered water tap and tea available. 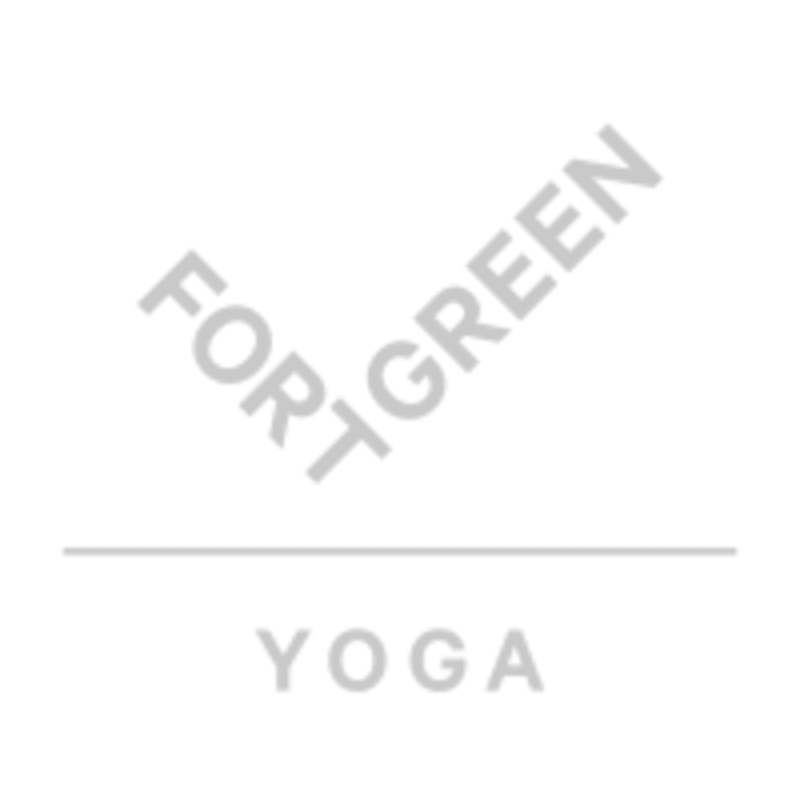 Fort Green Yoga Studio is located at 202 High Street in Northcote, Victoria. True to its name. Awesome class. I love you Lucienne! Your guidance is soft, kind and loving. Best way to finish the week ❤️???? Lucienne guides you through a session of body consciousness. I learned how to be aware of my body and to move according to it’s needs. To be aware of how every movement feels different every time and to be able to listen to it and accept it, without pushing it to reach something just the mind wants. Her classes have been my weekly “pause and breathe” that I can’t miss. Lucienne’s class is better than drugs! Lucienne is great at coaching both flexibility and stillness in body and mind. I only wish the class was 75 or 90 mins! Great to have Chris Dixon back. Always walk away feeling taller, happier and calm.